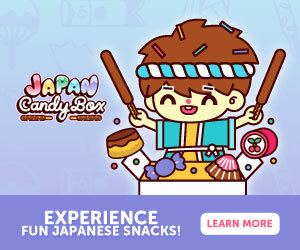 If you love trying out all sorts of wacky, distinctive, and delicious snacks from all over the world, there's a subscription box service made for you: MunchPak! 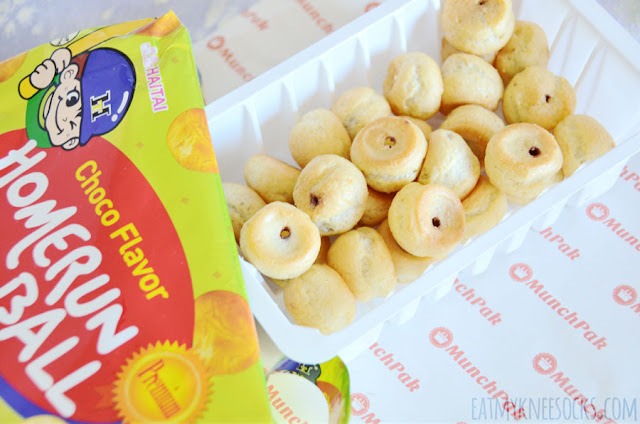 With popular sweets, biscuits, cookies and more from countries like Ukraine, Korea, Taiwan, and many others, each MunchPak packs tons of great flavors to suit every taste bud. 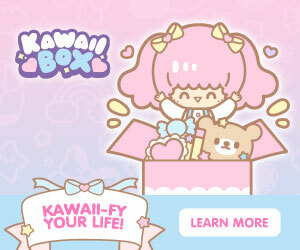 I recently received one of their Original snack boxes to review; details ahead! 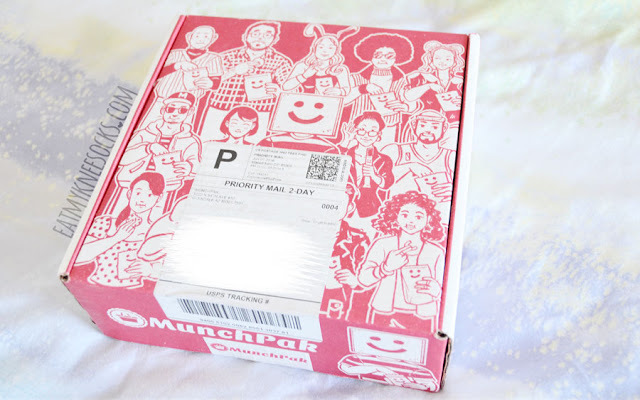 This is my first time trying out a box from MunchPak, a special subscription box company that features popular snacks from all over the globe! 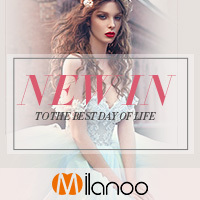 They have a variety of options for boxes, including three sizes (the Munchpak Mini, Original MunchPak, and FamilyPak) along with the option to customize the kinds of snacks you'd like (for instance, chips, cookies, sweet, sour, spicy, etc.) 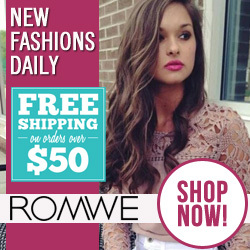 or add a drink for a small additional cost! 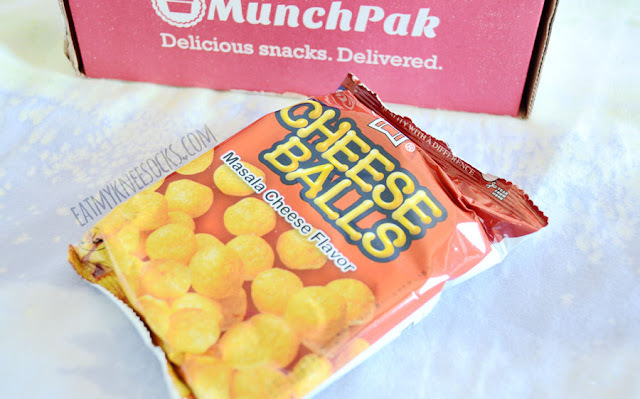 I was sent their Original MunchPak to review, which contains 10+ full-sized snacks, with prices ranging from $19.95/month for a 1-year subscription to $21.95 for a 3-month subscription. 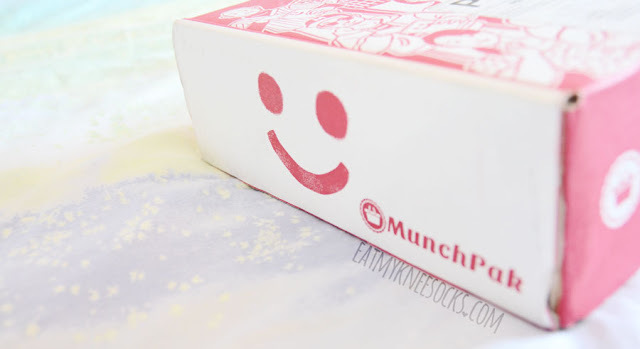 The Original MunchPak comes in an adorably-printed box, and the design itself is already enough to brighten your day! 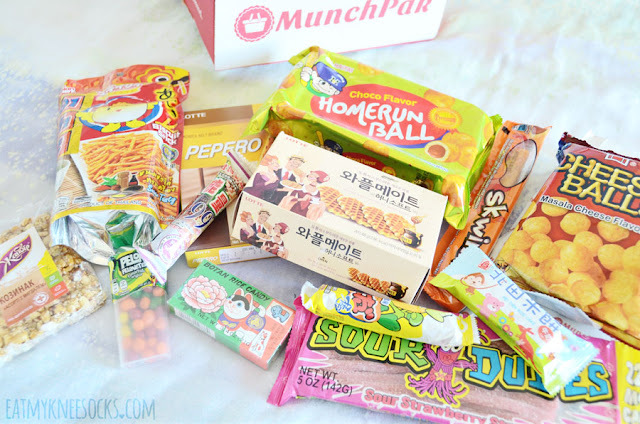 The box was filled to the top with 13 snacks in total, including sweet, sour, savory flavors and more. 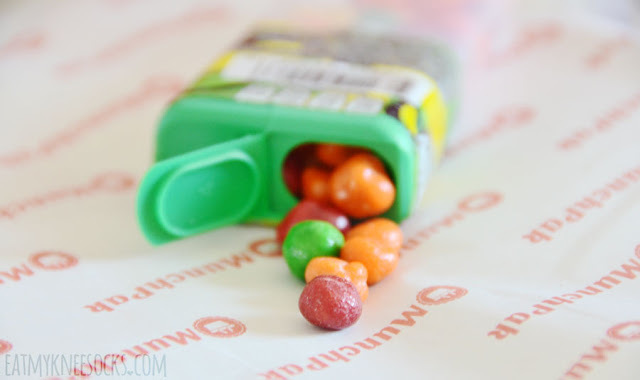 The first item that I tried out in this MunchPak snack subscription box was a pack of World's Sour Dudes candy. 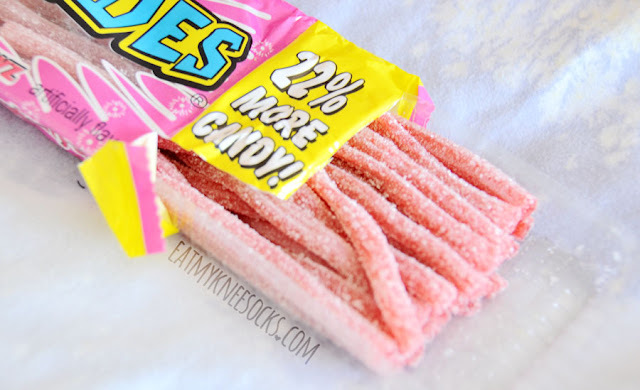 These strawberry flavored sour straws are made in Turkey, coming in a full-size package with a good amount of candy inside. These candy straws are sweet and sour, with a strong flavor and chewy texture. The strawberry flavoring isn't super fruity but is noticeable, and overall I really like these! 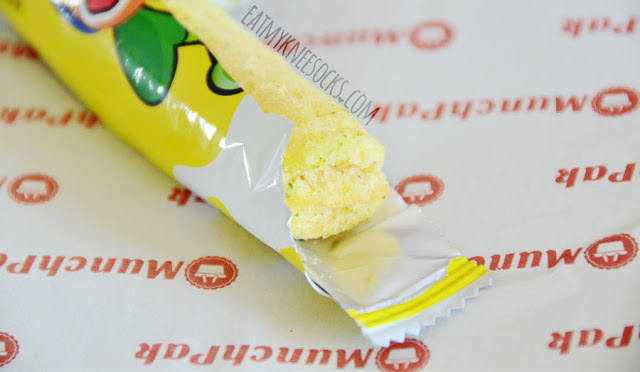 The sourness is perfectly balanced with the sweetness, and these make for a refreshing snack. Next up is a pack of cheese balls in masala cheese flavor, a product of Pakistan. 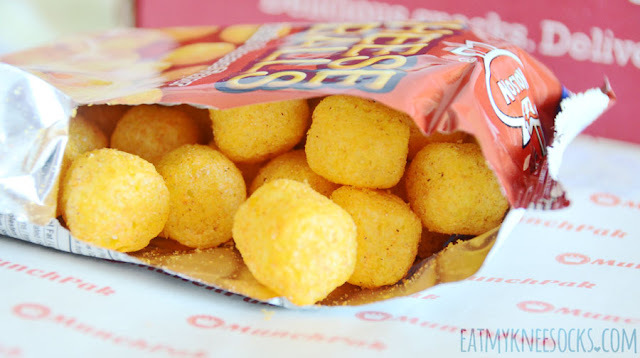 These cheesy snacks have a nice puffed texture and the density is perfect. Surprisingly, these are quite spicy; the heat and masala flavor is very distinctive and noticeable, so these are great for hose who like spicy foods! 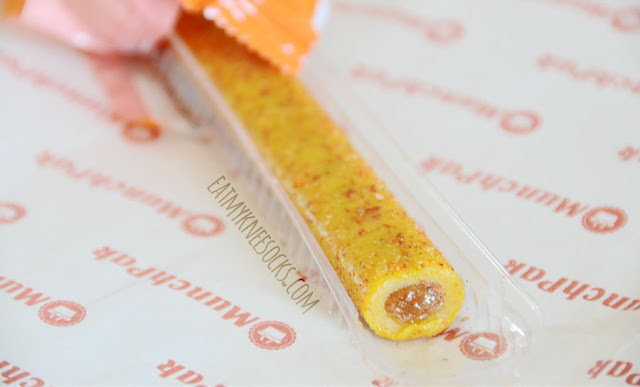 The next snack included in this MunchPak was a bag of biscuit sticks by Siam Foods. Created in Thailand, these small, thin snack sticks have an interesting flavor that mixes sweetness, saltiness, and a tiny hint of spice. The texture of these is fairly dense; I think they'd taste better if they were lighter and crispier, but the flavor is great! 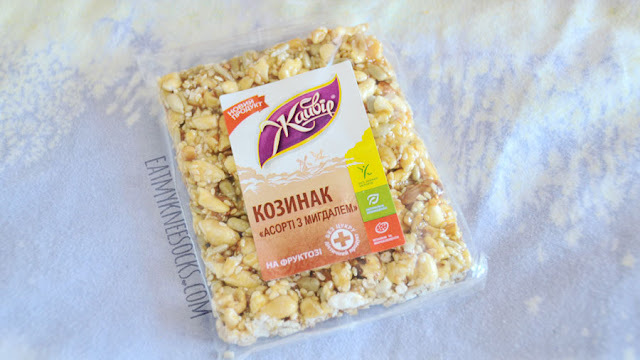 Next up is a Ukranian snack, brittle with almonds. 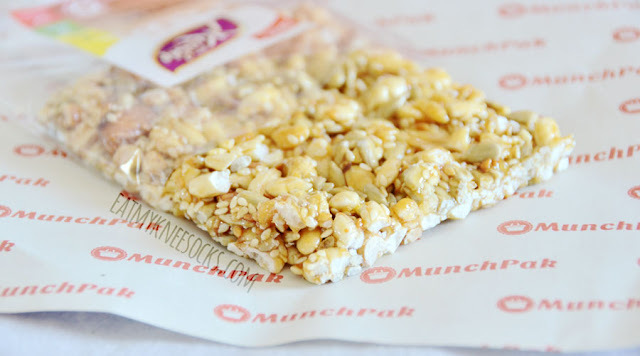 Including natural ingredients such as peanuts, sunflower kernel, hazelnut kernel, almond kernel, popped rice kernel, and sesame, this snack blends a very interesting combination of flavors. The texture is nice, and this brittle is sweet and dense. You can clearly taste the individual flavors of the components within the brittle, especially the sesame. It's a bit too sweet for me, but definitely a unique snack. 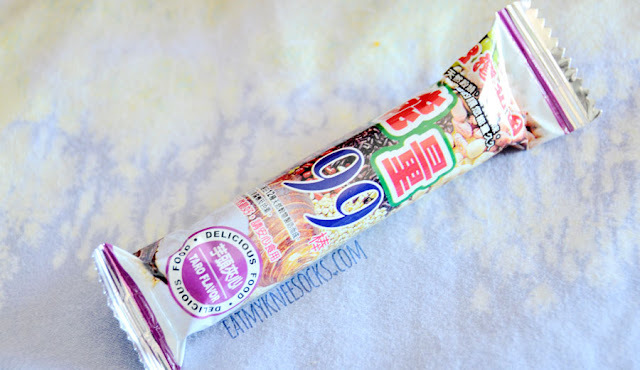 One of the smaller snacks in this box was the taro flavored 99 energy snack, a Taiwanese snack stick that I've seen often in Asian supermarkets. These snack stick has a nice scent and subtle taro flavor, with a texture that's reminiscent of a cheese puff-type snack, but denser. The taste is somewhat sweet yet also salty, and for such a small piece, it's surprisingly filling. 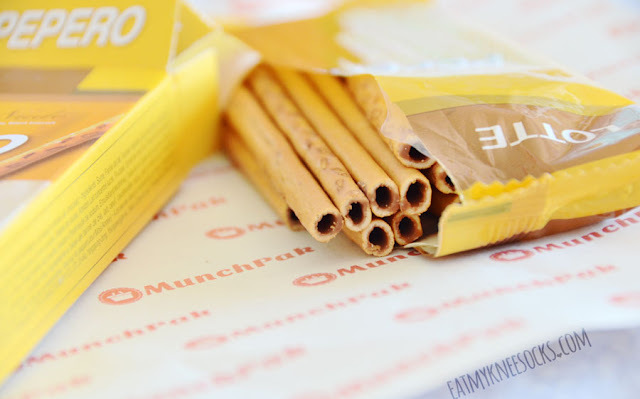 I was really excited to find a box of Lotte Pepero chocolate biscuit sticks in this MunchPak. I'm a huge fan of these snacks, which feature hollowed biscuit sticks with a creamy chocolate center. This popular Korean snack tastes great, though there isn't as much chocolate filling as I would've hoped. It's got a nice chocolatey taste that isn't overwhelmingly rich or sweet, with a nice bit of crunch from the biscuit stick outer. 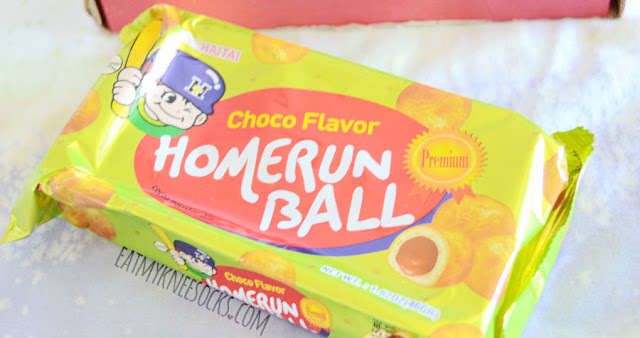 Next up is a pack of chocolate flavor snacks by Haitai, another Korean snack. 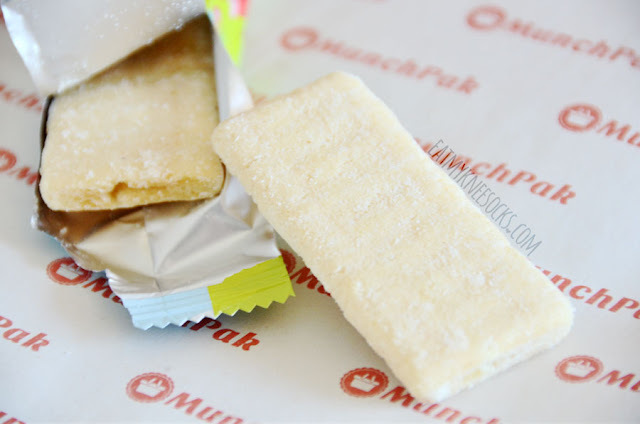 I've tried these before and really loved them, so needless to say I was happy to find it in this MunchPak! 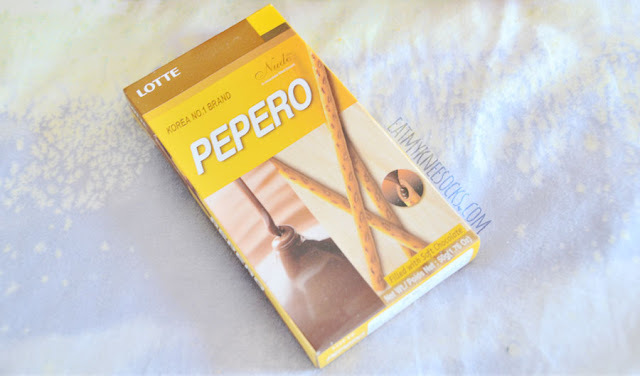 These snacks feature a somewhat soft outer and chocolate filling inside, but, as with the Pepero, there isn't a ton of filling, so the flavor is lighter rather than richer. 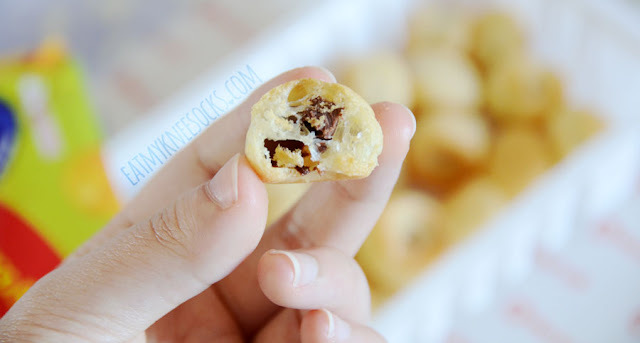 Although they're rather empty on the inside, I love the subtle chocolate taste and puffy texture, which make these delightful to eat. 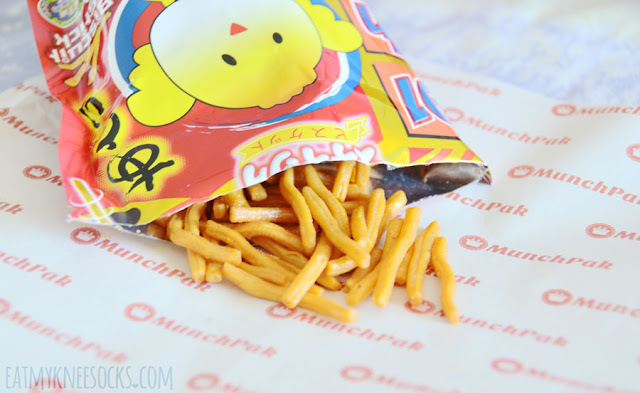 Another smaller treat in this MunchPak box was a pack of Pei Tien rice cake snacks. This Taiwanese snack features 2 light rice cake cookies that have a somewhat dense and soft texture, along with a subtle flavor and a hint of milkiness. The flavor and texture of this is pretty similar to that of the 99 energy bar, which makes sense since they're from the same brand. It's a very light-tasting yet oddly-filling piece, and the packaging is adorable. 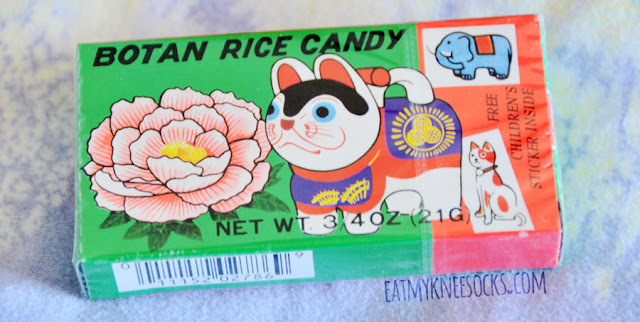 Next is a pack of Botan rice candy, which came with a free sticker. 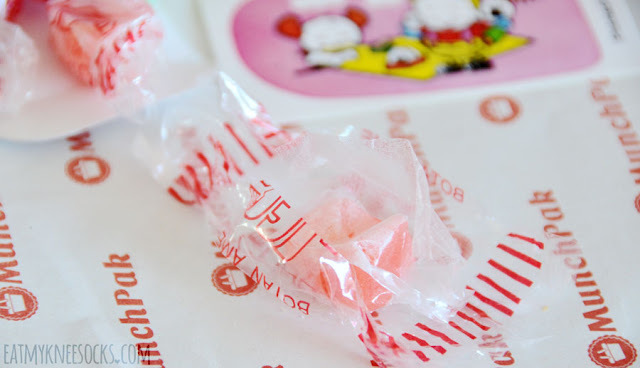 This Japanese candy is very interesting in design; each piece has two wrappers: a regular plastic wrapper that you remove, and an edible inner wrapper that melts in your mouth! 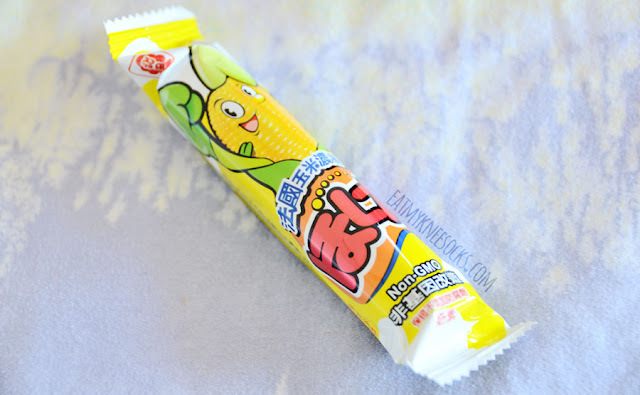 The edible wrapper doesn't really have any flavor to it, but is quite funny and easily melts away. The candy itself is chewy and mildly sweet, with a nice moderate flavor. 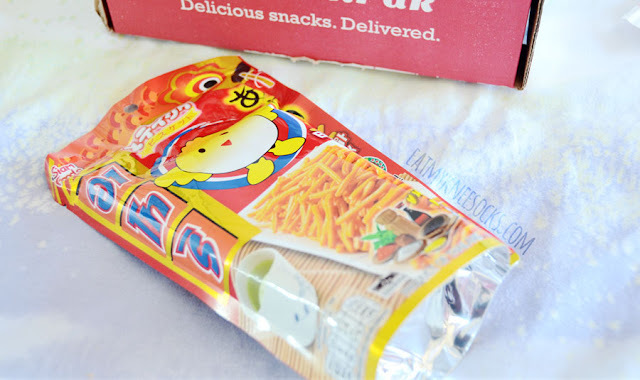 There were a ton of Taiwanese Pei Tien snacks in this box, including a small corn snack. This non-GMO, non-fried snack is also similar to the 99 energy bar and rice cake snack in texture, but has a stronger flavor. With a salty-yet-sweet combo on the outside and a noticeable corn flavor, this snack is fairly flavorful, and the packaging is super cute. 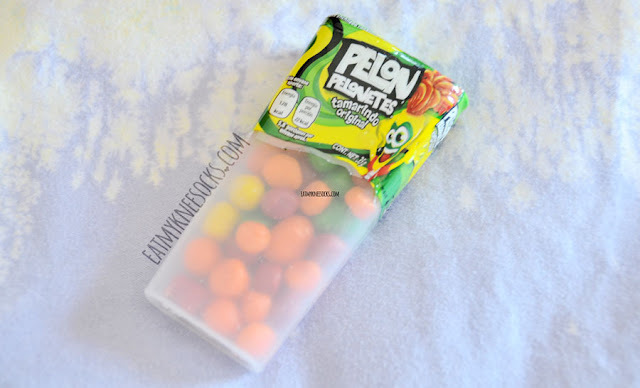 Next up is a small pack of Pelon Pelonetes candy, a Mexican snack with an intense, strong flavor. These small candy pieces are sweet but not overwhelmingly so, with a hint of sourness. They're somewhat chewy and quite fruity; I've never seen them before and really enjoy their flavor. 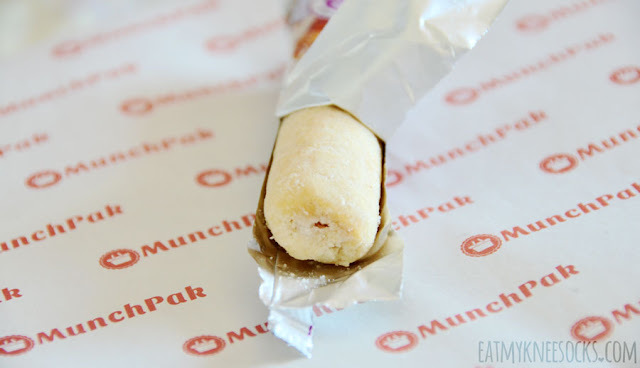 Another Mexican snack included in this MunchPak was Skwinklote, a chewy, flavorful candy snack. This piece is undoubtedly the most unique of all the ones in the box. It tastes sweet and fruity at first, with a chewy texture, then turns spicy and ends with a slight after-burn. The sweet-and-spicy combination is quite extraordinary, definitely worth a try. 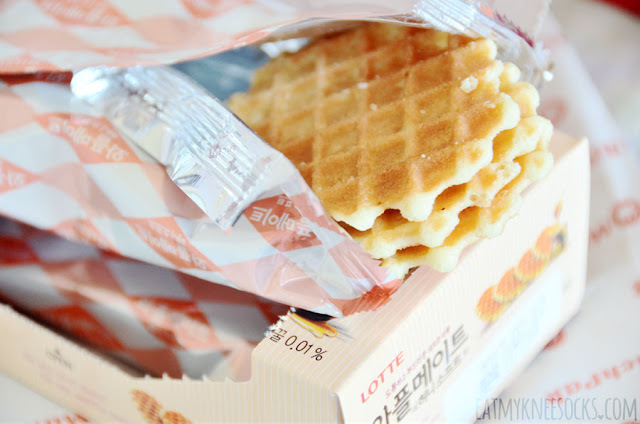 The final snack in this MunchPak is a box of Lotte Waffle Mate snacks. 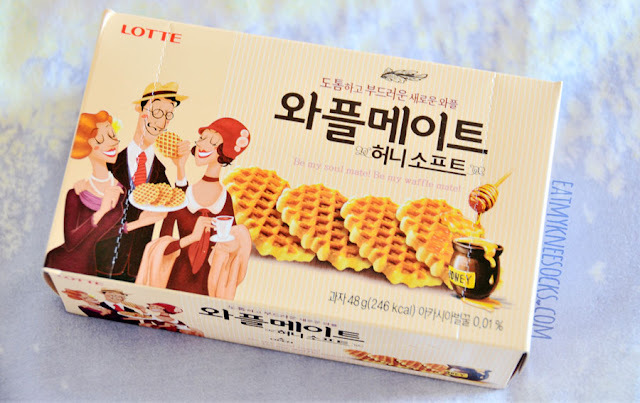 These adorably-packaged, waffle-like snacks come in a box with 2 packs, each containing 3 waffle cookies. This is another one of my favorites of them all; the flavor is subtly sweet and creamy, with a nice density to the waffle cookies. It's simple yet unique at the same time, and I could eat these all day! 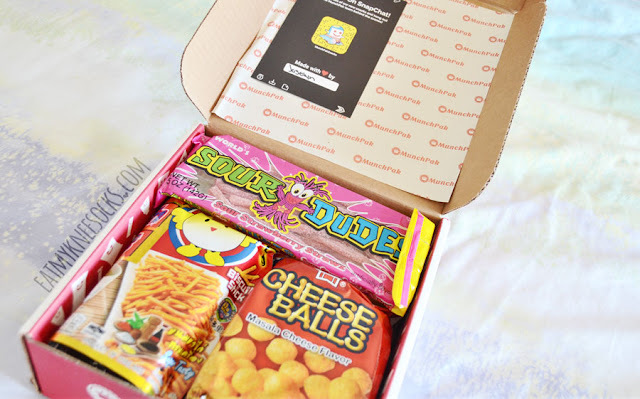 I loved trying out all the distinctive flavors in this MunchPak, which really stayed true to its theme of curating the best snacks and candies from all across the world! With foods from Turkey, Mexico, Taiwan, Japan, Korea, Ukraine and more, this box really explores a variety of different flavors and is perfect for those who love to try new foods! 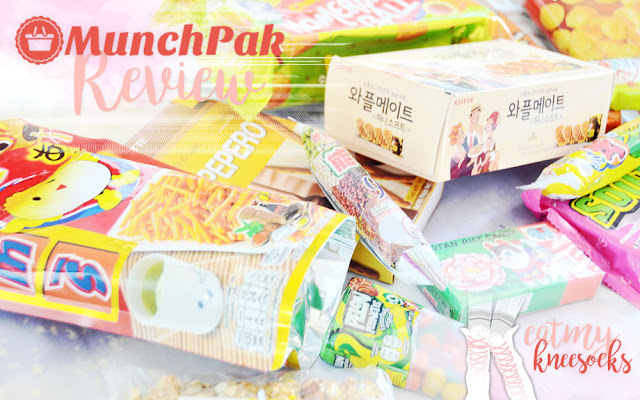 I hope you all enjoyed reading my review of MunchPak subscription snack boxes, which include tons of popular foods from countries across the globe! Thanks for reading, and be sure to check out my other food posts for more mouth-watering reviews! This is an excellent post i seen. 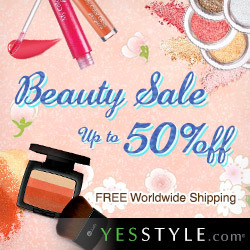 I have to thanks to you to share it. It is really what I wanted to see hope in future you will continue for sharing such a excellent post.Bus back panel advertising in Surat is extremely centered around open air business knowledge system takes fly out advertising to another level. 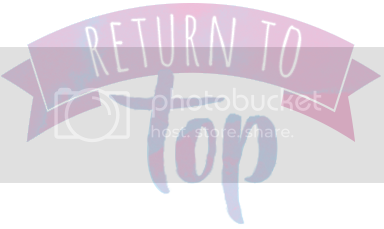 Whether you're hunting down business division dominance, or range and repeat, or restricted care, their Tremendous bus advertising game plans will interface you with your get-together of individuals, and can exhibit it. Thanks for sharing your thoughts. I truly appreciate your efforts and I will be waiting for your further post thank you once again. Nice article and pleasant arguments commented here, I am genuinely enjoying by these.